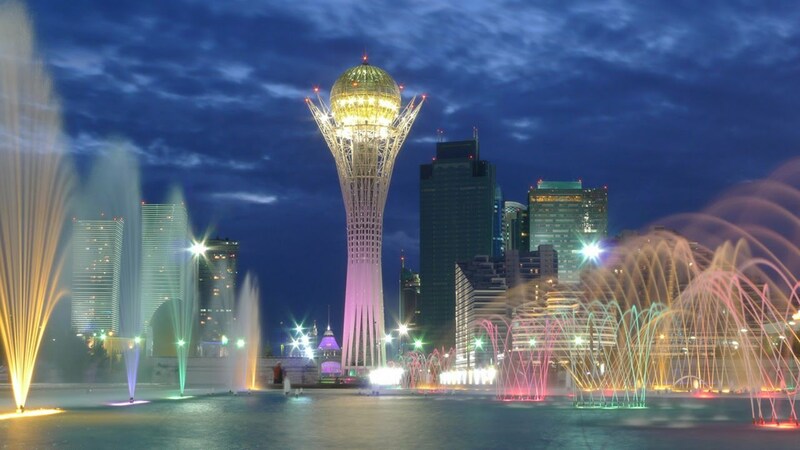 The Parliament of Kazakhstan voted to rename the nation’s capital Astana as Nursultan in honour of long-time head of state Nursultan Nazarbayev. 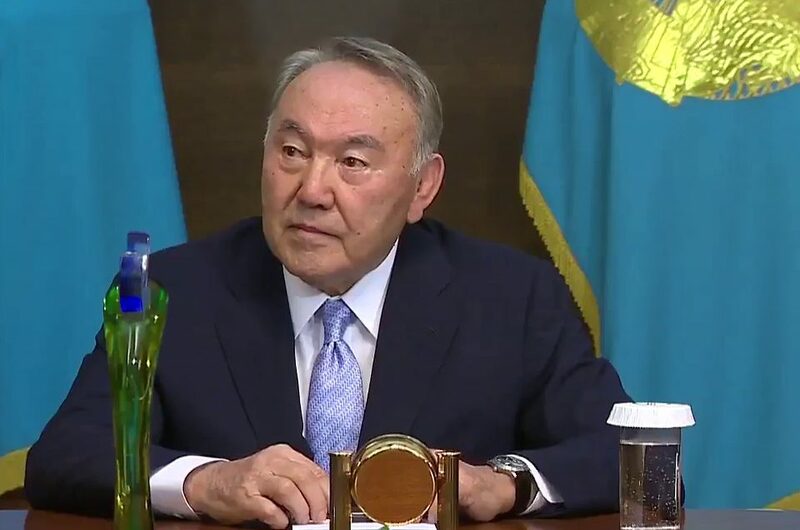 The parliament of Kazakhstan on Wednesday (20th of March) voted to rename the nation’s capital Astana as Nursultan in honour of long-time head of state Nursultan Nazarbayev. The proposal made a day after Nursultan Nazarbayev’s resignation as the President. Kazakhstan’s new interim president Kassym-Jomart Tokayev proposed renaming the country’s capital. The 78-year old Kazakhstan President Nursultan Nazarbayev on 19th of March announced his resignation after almost 30 years in power. Nazarbayev had ruled the nation since it emerged from the downfall of the Soviet Union in the early 1990s. Motive Behind Nazarbayev’s Resignation Decision? Mr. Nazarbayev in a televised address said, the decision was not easy nevertheless he wanted to help a New Generation of leaders. Talking about the future leadership, Mr. Nazarbayev said, the Chairman of the Kazakh Senate would take over. Mr. Nazarbayev served as the first President of Kazakhstan, in office from 24 April 1990 until his resignation on 19 March 2019. Why It’s Important When Indian Army Commanders’ Conference Is Held?